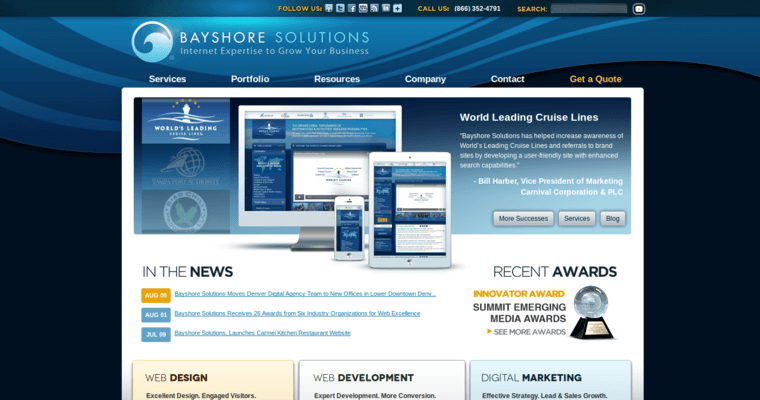 Bayshore Solutions is a team of actively thinking marketing boffins who love to empower business owners by providing them with diverse, dynamic online advertising services. In today's world, the foundation of an effective, expedient eCommerce platform is a great website. The Bayshore Solutions representatives understand this principle, and that's why they work with impeccable precision to design compelling web pages that show clients the unique efficacy of the business owner's services and products. 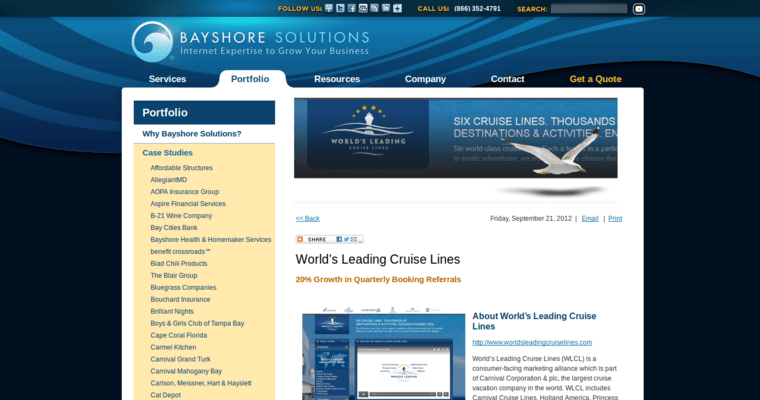 In addition to designing product pages that are optimized to provide clients with details about the brand, each page developed by the Bayshore Solutions professionals is optimized for cross compatibility and functionality. 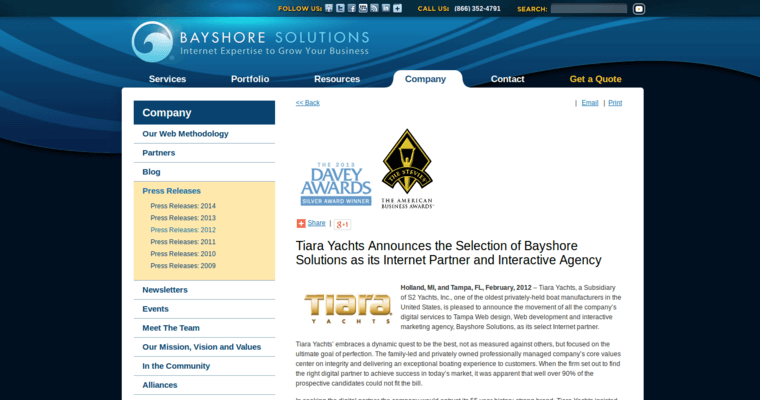 Choose Bayshore Solutions and watch your brand attain more online authority than you ever imagined possible.